10-year craftsmanship warranty (includes roof, parts, etc). 5-year monitoring tech support. 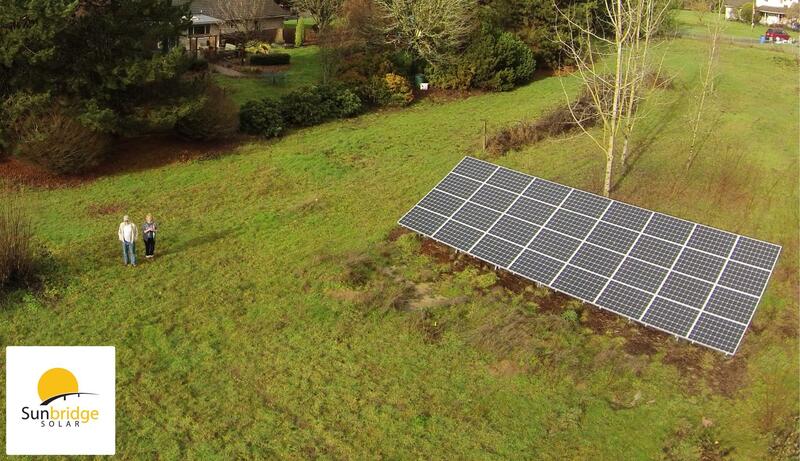 We at Sunbridge Solar are a globally-minded solar electric company based out of the Portland-Vancouver area. 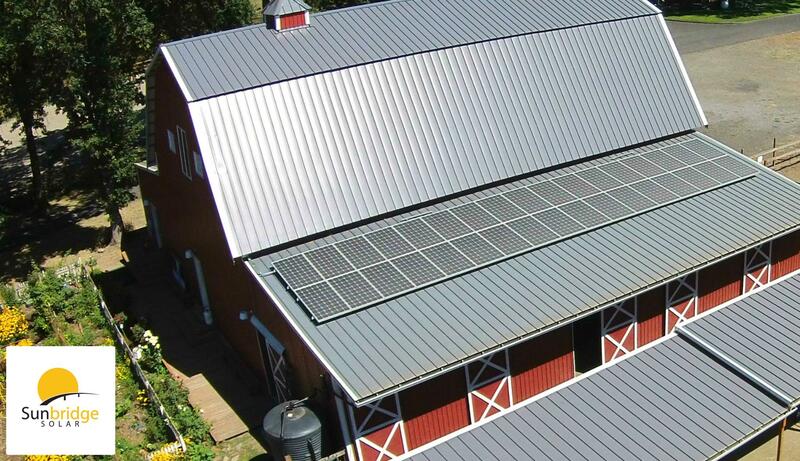 Our main emphasis is on designing and installing superior quality solar electric panels for both residential and commercial settings in the Pacific Northwest. 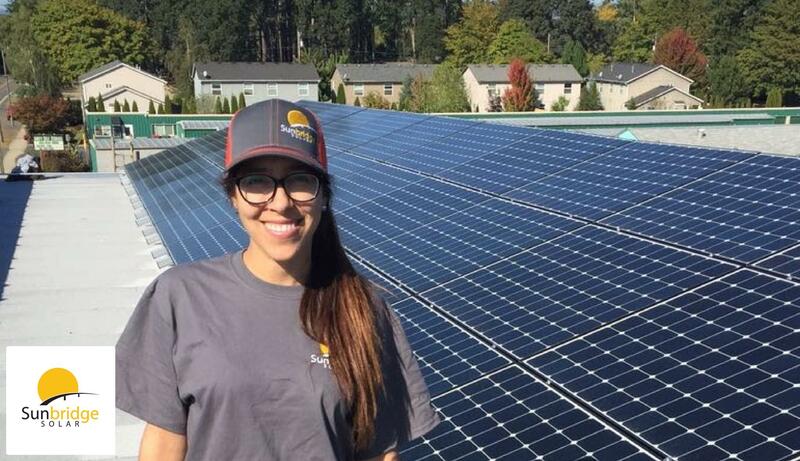 While we pride ourselves highly on our second-to-none installations here in Oregon and Washington, our goal for meaningful local and global impact is much broader than our bottom line. The name itself suggests the meaning we wish to convey: We’re building solar bridges in the communities in which we live and thrive. 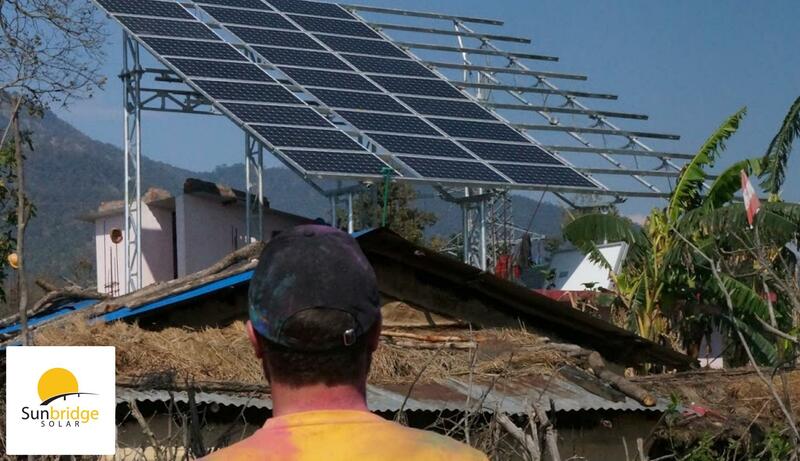 Whether that bridge be an easier and more environmentally conscious way to get power to a home here in the Portland Metro area or to help bring a hospital in rural Nepal into the 21st century, Sunbridge Solar will be ready to help. 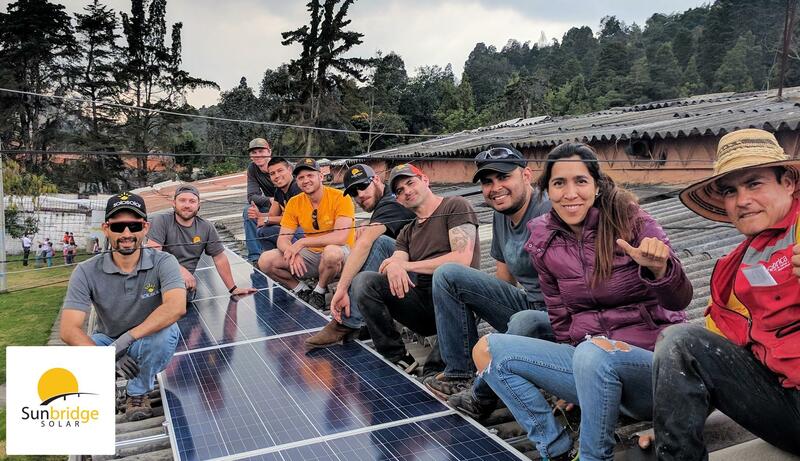 The name Sunbridge Solar helps keep our mission of bringing ecologically and monetarily affordable energy to people, in both big ways and small, in mind every day. 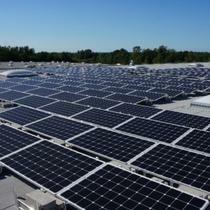 Sunbridge Solar is a great company to work with. Any issues in the process were handled quickly and efficiently. 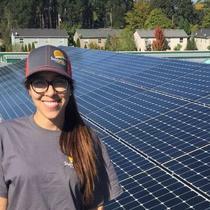 They had to create a relationship with our electric co-op because we are the first customer that Sunbridge Solar has completed in Vernonia. There were some electrical power design issues that were resolved; although they shouldn't have arisen initially. The entire staff was friendly and helpful. 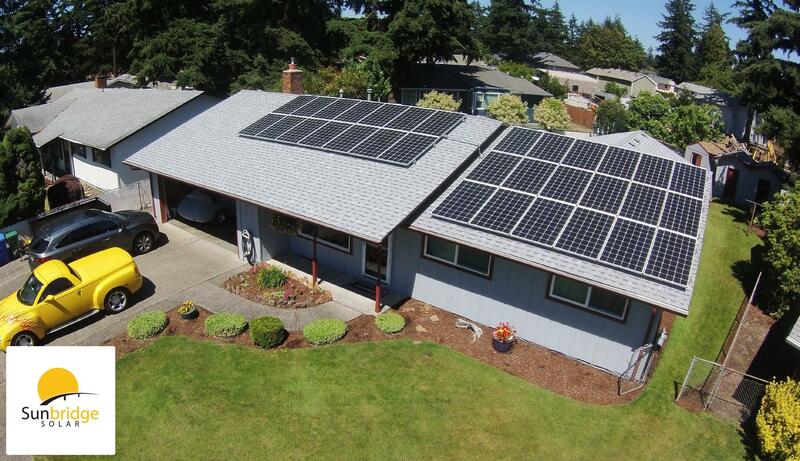 "Professional organization with a vision"
We have been so pleased and impressed with our large residential solar system installed by Sunbridge Solar. Jordan came to our house and put together a thoughtful and clear presentation for us to outline the many options we had for solar installation. He was so knowledgeable and answered all of our questions from tax incentives to day to day operations. 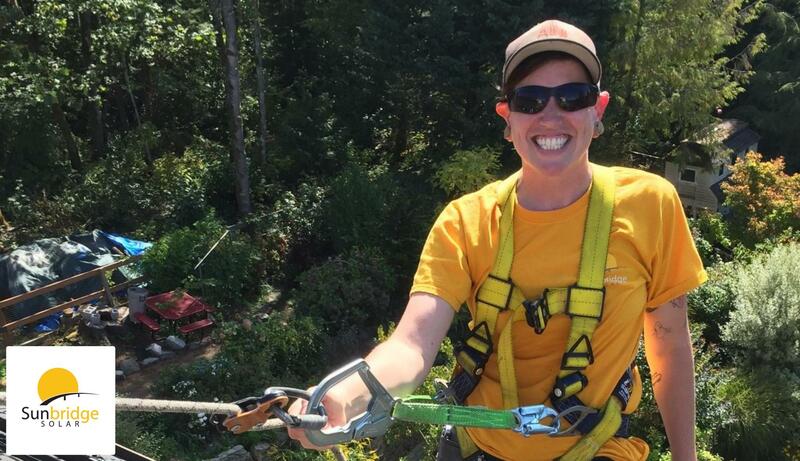 From initial planning through installation and beyond, the Sunbridge Solar team has been professional, helpful and clearly care about their product. Our family has long been interested in solar energy, as it speaks to our values of exploring responsible energy alternatives. 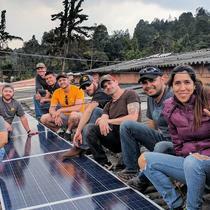 In addition to this, we were excited to see Sunbridge Solar's commitment to bringing solar power to other communities in the world (Nepal and Columbia) with limited access to reliable sources of electricity. We would highly recommend Sunbridge Solar to anyone! I contacted Jordan at Sunbridge about an issue with our unit and he responded immediately. 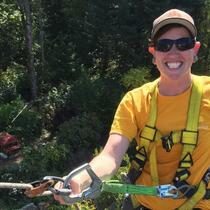 He promptly sent an electrician named Matt who was up beat and positive and fixed the problem. My experience with SunBridge (40 panel solar system on a newly re-shingled roof), from initial contact/ estimate through post-installation follow-ups has been nothing short of stellar. Usually, companies are very responsive through initial sailing/ installation, and then service level drops. However, with Sunbridge, whether an inquiry (even my most ignorant inquiries) or something not working as expected, the response has always been helpful and expedient. What I particularly like is their patience, and detailed, yet understandable, explanations when I don’t understand (or remember) how something works. Even well after a year since the installation, their helpfulness & follow-up is thorough & expedient, both Sunbridge & sub-contractor (i.e. electrician is exceedingly helpful). It has been a year and a half since my solar system was installed, and at no time did I feel like I didn’t get the service I want, need and expect. We decided to add solar to our roof to help cut our costs, help others by feeding back our extra to the grid and promote being more independent. We chose Sunbridge Solar to do our install after checking out the available installers because of their knowledge, experience and support availability. They more than lived up to expectations. They arrived when expected, Installed professionally and were not upset about our many and varied questions. They helped us with the paper processes for the Washington State Incentive program and helped with getting our monitoring system installed on our devices. They have been available for support questions and general knowledge questions as we go forward. 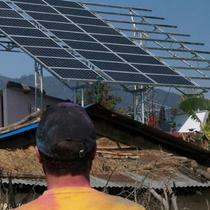 I have no reservations suggesting them to others for Solar System installs. They are great friendly, professional and helpful. 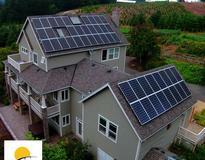 "personal experience with Sunbridge Solar"
We have Sunbridge Solar installed solar panels about 2 years ago.  Their service is excellent and they are very helpful. We are very much satisfied with their work. "The sun shines more than you think!" 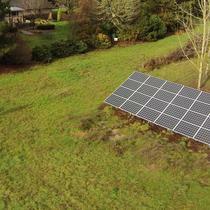 From the first call to Sunbridge Solar I knew that I could work with them to install a first rate solar electric system. PGE was a little slow to change the meter but it works great. I love to watch the meter go backward. I'll use that power this winter. Thank you to the Sunbridge Solar team." 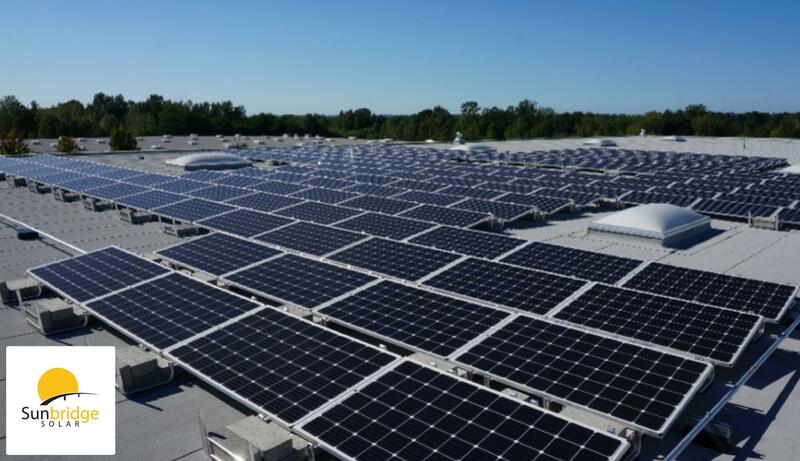 The installation went very well, the results have saved us over $500 in 6 months, and we've generated KW for our community:) My wife and I are very happy for our decision! This is one of the best companies we have ever dealt with. They were professional, prompt, and knowledgeable. Their communication with us was excellent. The installers did a visually-balanced, tidy job. 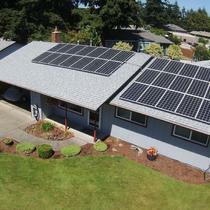 I am very happy with my experience with Sunbridge Solar LLC. I got bids from 4 different installers and Sunbridge was willing to work with me on getting the right system on my roof for the right price. They were not the lowest bidder, but overall felt like the company I most wanted to work with. They were very responsive whenever I reached out to them for information. The installation was very smooth and the system is working well. "Quality and the Customer Counts"
Good communications all throughout the process, help with locating an excellent roofing company, filing all the necessary paper work for rebates, using docusign, and providing a helpful notebook of resources left with the customer. 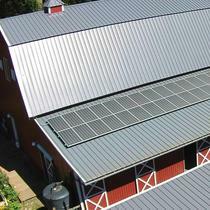 "We have been pleased with our solar system and with Sunbridge's professional and quality installation. 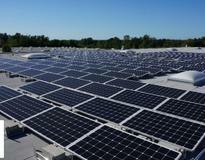 We would highly recommend anyone seriously considering a solar installation to give them a call."